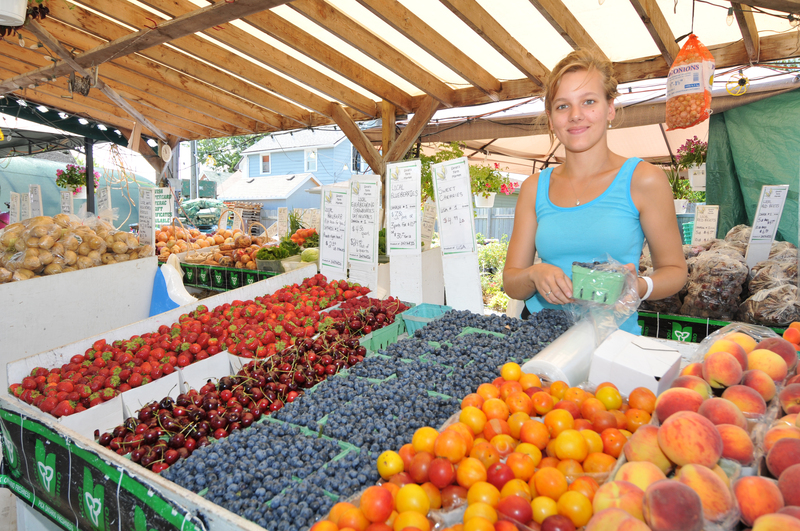 The Municipality of Chatham-Kent, a community of 107,000 in southern Ontario, retained Mellor Murray Consulting to conduct a feasibility study to assess the potential for a micro-lending program to support local entrepreneurs. The project included a review of micro lending programs across North America, , assessment of potential program partners, recommendations for local program model and an implementation plan. The Chatham-Kent micro-lending program was established within a year of the feasibility study’s completion. The Chatham-Kent Workforce Planning Board commissioned Mellor Murray Consulting to prepare 2014 Local Labour Market Planning Document. This report included economic base analysis and workforce data analysis supplemented with key informant interviews and consultation with Employment Ontario partners. The Local Labour Market Plan included a review of the previous year’s actions including project status, outcomes and recommended next steps for a three-year action plan with specific actions, timelines, required resources and performance measures. The Chatham-Kent Workforce Planning Board hired Mellor Murray Consulting to provide a report aimed at providing a better local understanding of labour market issues and their impact on communities, employers and job seekers, heighten awareness of economic opportunities within the local community and increase local capacity for planning, service co-ordination and partnerships to address local workforce challenges and issues. The project included detailed economic base and workforce analysis, employer survey and workforce agency partner consultation. The recommendations formed the foundation for a Labour Market Partnership agreement with the Ontario Ministry of Training, Colleges and Universities. Mellor Murray Consulting was retained to assist the Chatham-Kent Workforce Development Council establish benchmark workforce data in two key employment sectors. Interviews targeting employers in the manufacturing and agricultural sectors formed the foundation for four recommended areas of focus and 21 specific actions.